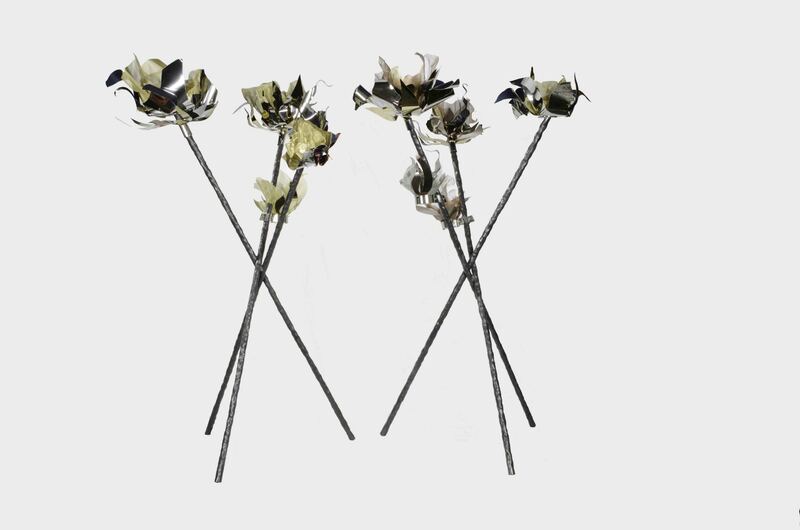 Fendi Casa presented a few limited edition pieces designed by Maria Pergay. 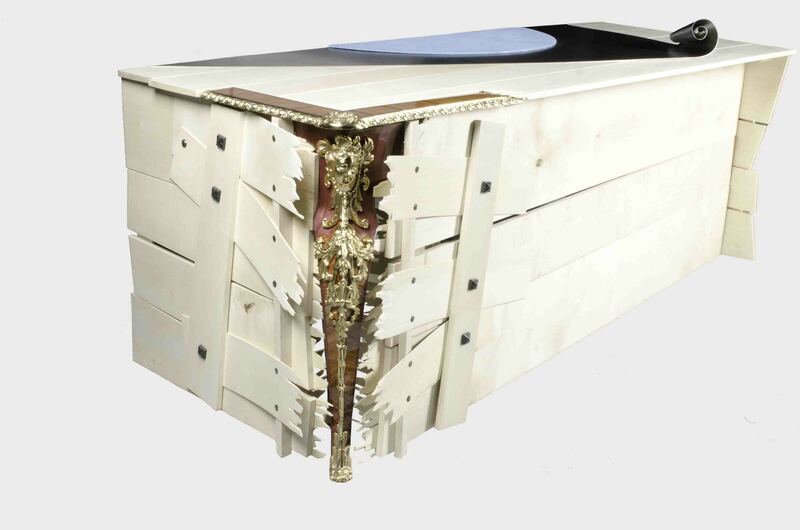 The french designer created some symbolic items like “Bureau Louis XV”, “Torcheres Flammes” and “Chaise Marguerite”. 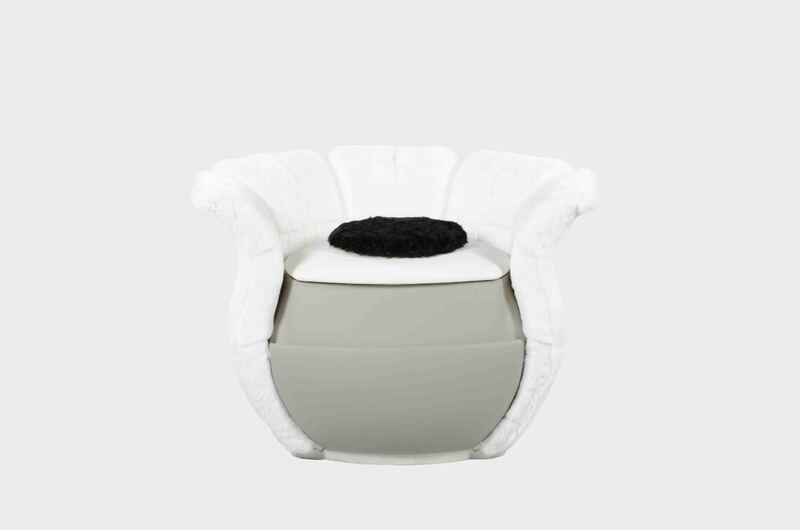 For more FENDI CASA items, have a look here. This entry was posted on December 16, 2013 by Chef de Cuisine in Home Collections, Uncategorized and tagged FENDI, FENDI CASA, Furniture, Home collection, Maria Pergay.